Meaghan is a giant ball of energy and positivity. (Case in point: She starts every day at exactly 5:03 AM, whens he heads to a workout with her #goodvibetribe.) She’s kind, confident, and loves getting older. But Meaghan has been through some stuff. On this episode, she opens up about her battle with and recovery from anorexia. She talks about the challenges of parenting. She gets into what makes a marriage work. And we shed a few tears together when she talks about #operationgoodgrief, and how she healed from her dad’s death. 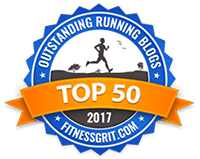 You’ll finish this episode feeling energized, ready to find the good in every day, and excited to create your own #yaylist. 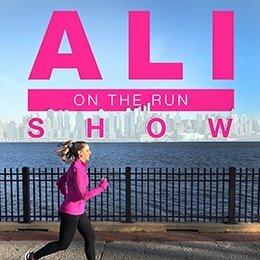 2 Responses to "Ali on the Run Show Episode 113: Meaghan Murphy, Executive Editor at Good Housekeeping"